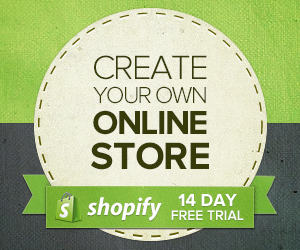 You are here: Browse: Home ∼ Sweet tees in today’s Daily Deals! A nice selection of t-shirts in today’s daily deals. 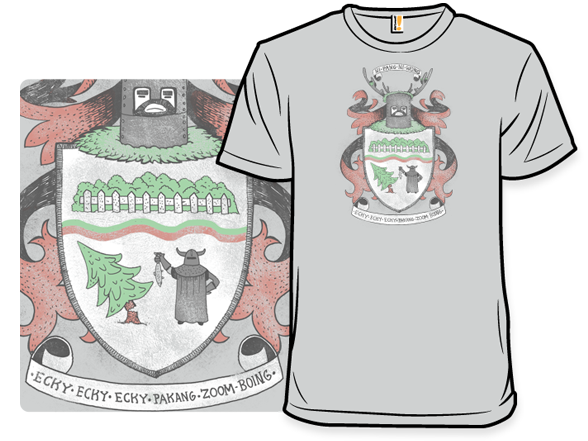 Anna-Maria Jung aka queenmob shows off her love of Monty Python with this new design at Woot! 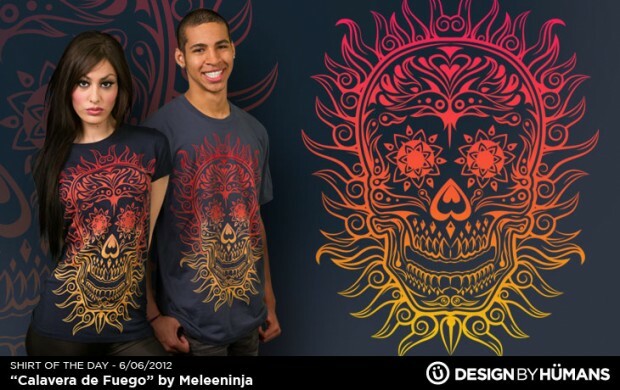 Cool skull design for Day of the Dead? I love today’s RIPT. A parody poster for Avengers with shades of Army of Darkness thrown in to make the fanboys wet themselves. Yes, that is Scarlett Johansson in the background. Art by Ninjaink. Talk about iconic characters. 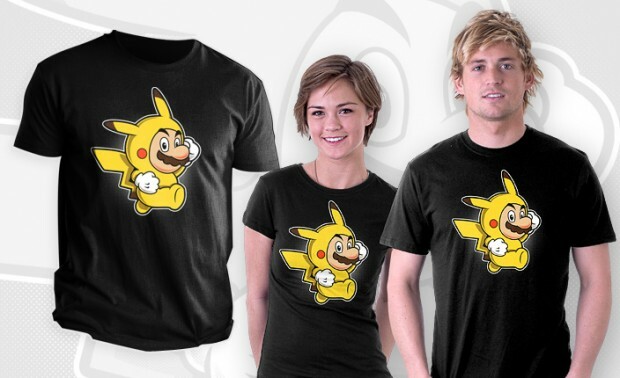 Mario and Pikachu together at last. 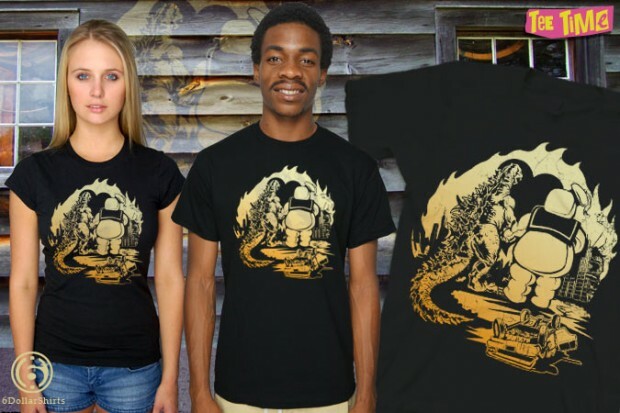 That’s Godzilla and Stay Puft from Ghostbusters. How romantic!